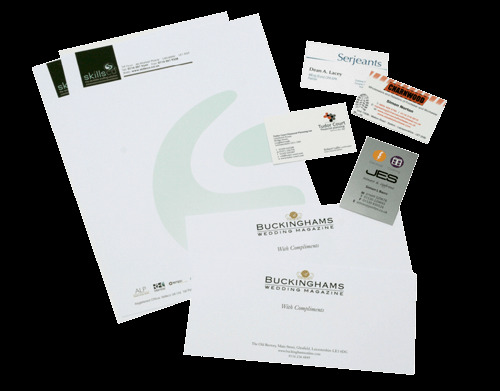 A full range of impressive professional business stationery; all available with next day dispatch. 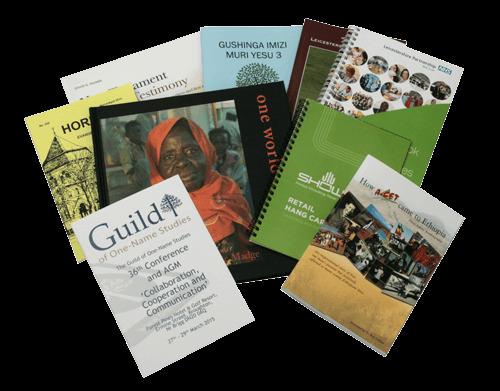 Stitched, wire-bound and perfect bound books & booklets; Flexpress offers a wide range of paper stocks and enhanced cover finishes, with fast turnaround for orders from one off to five thousand off. 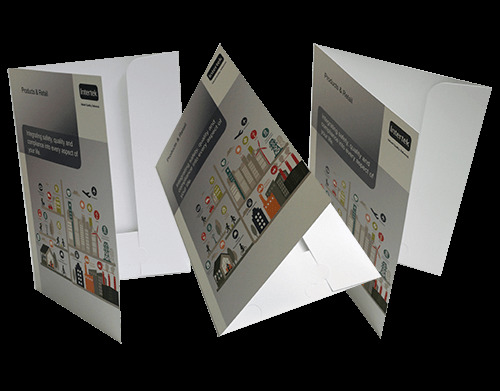 Who else can deliver over 20 styles of document folder with pockets the very next working day? 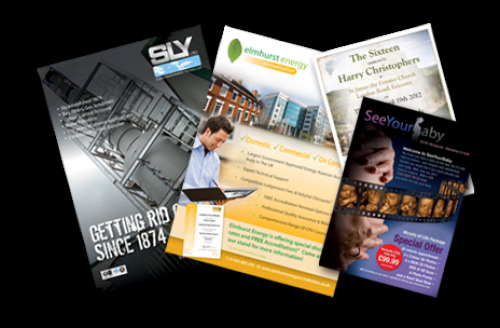 Here you'll find a range of products from leaflets to jotter pads all with next working day dispatch as standard. 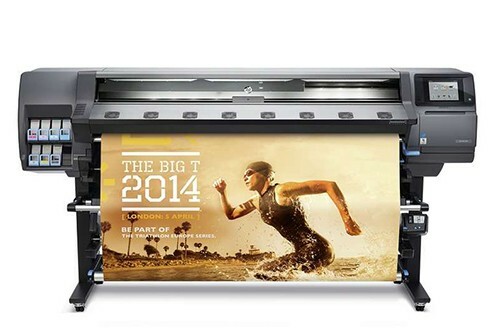 All the products you could need for exhibitions conferences and displays and still with next day dispatch. 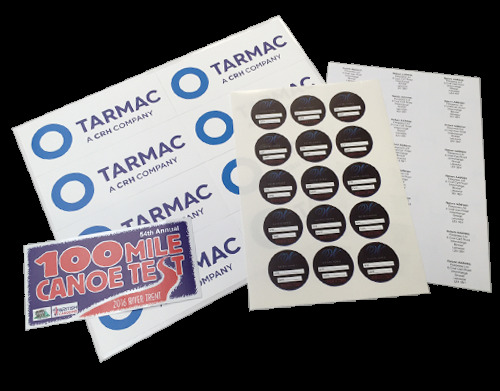 Quality die-cut labels on A4 sheets printed and dispatched the very next working day. 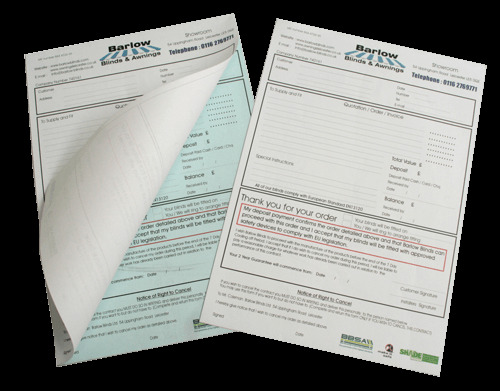 Need multi-part NCR business forms fast? We offer a complete range; all dispatched the next working day. 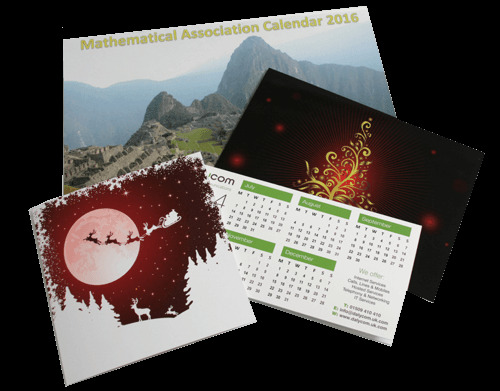 From Invitations to Calendars we have exactly what you need and all available next working day - amazing!